Hi, I’m Megan, a lawyer turned stay-at-home mom and lifestyle blogger. For past last seven years, I have been sharing my passion for fashion & style, home decor, organization and fitness, with a good bit of family life and baby/toddler tips in there. Last year, I had a deep desire to CREATE something of meaningful value and spread my positive message of Take Care of You further. I started with a series of fitness challenges which over a 1000 people joined! I heard you when you said you wanted a fitness program you could follow all year long, that would include at-home workouts and easy, healthy meal plans. 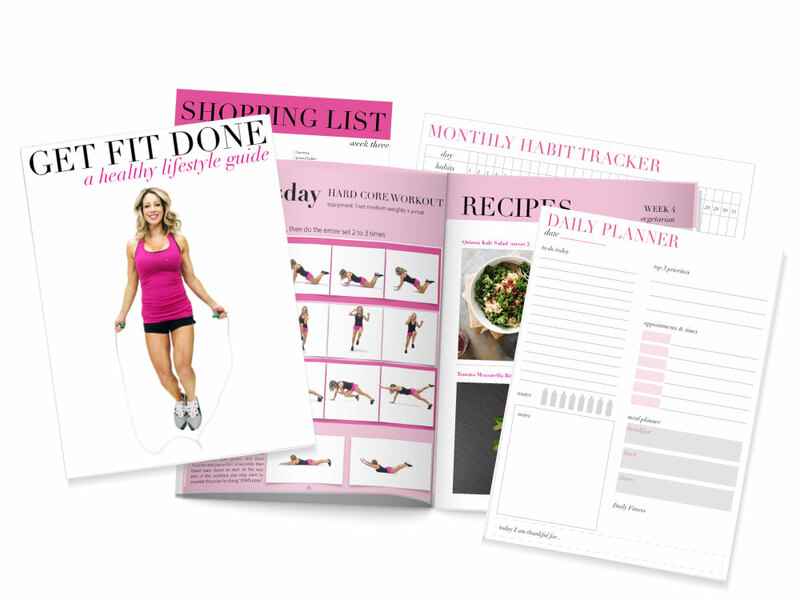 So I partnered with personal trainer and fitness expert Cari Shoemate to create this ebook – Get Fit Done. It is an instant download as a PDF you can save to your phone’s Books or Kindle App. I know one of the biggest challenges we face is, HOW DO WE MAKE TIME for ourselves when we have so many demands and such busy lives. 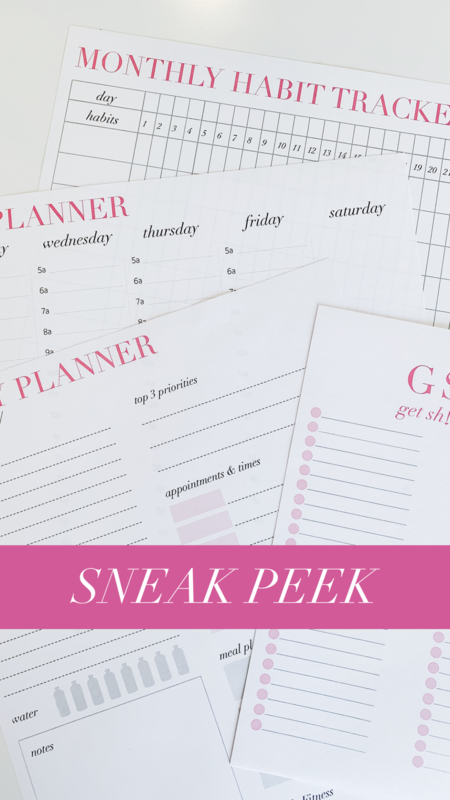 I’ll go step by step to show you where you can make time in your day for quick, effective workouts, and how to plan and prep healthy meals in advance, so you’re not spending hours in the kitchen each week.